We had a blast performing at Glee’s Wrap Carnival yesterday. 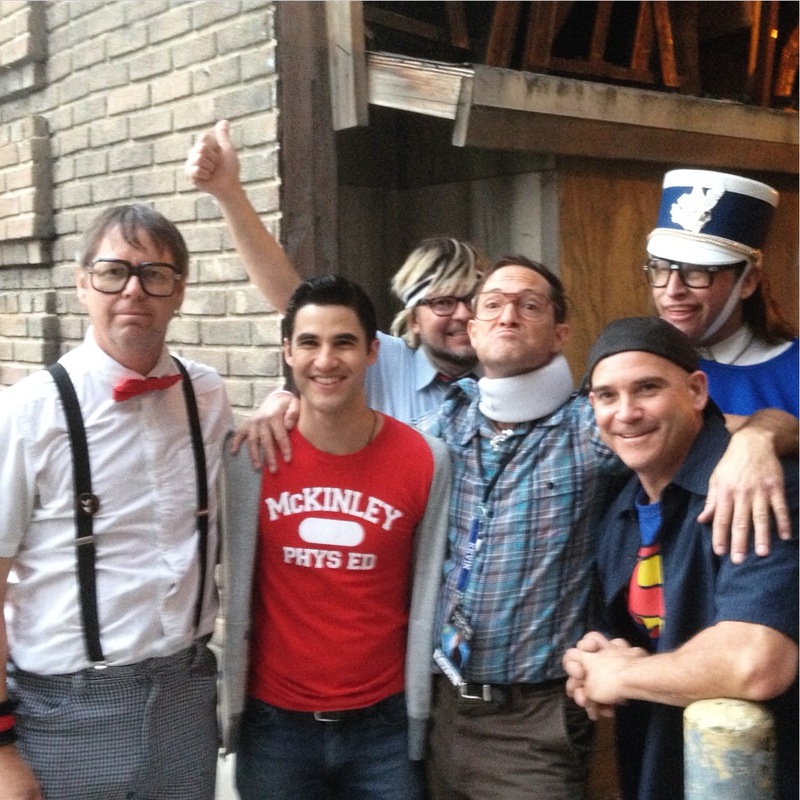 This was the very last day Glee would ever film on their set at Paramount Studios, where the carnival was held. It was fun to see all the cast & crew dancing and singing to the 80’s…and there was even a little stage diving! LL Cool J was out in the audience doing some very impressive air drumming! After the show, Darren Criss told us about his 90’s cover band and we suggested we should do a gig together. We wish the cast the best of luck to their future.